Andrea launched a film, literature and art podcast together with her film partner Jens J. Reinke. The first episode will be published in October of this year and will be about Robin Williams‘ performance in his last dramatic role in Boulevard (2014) as well as about the film’s cinematography. Make sure you don’t miss it! 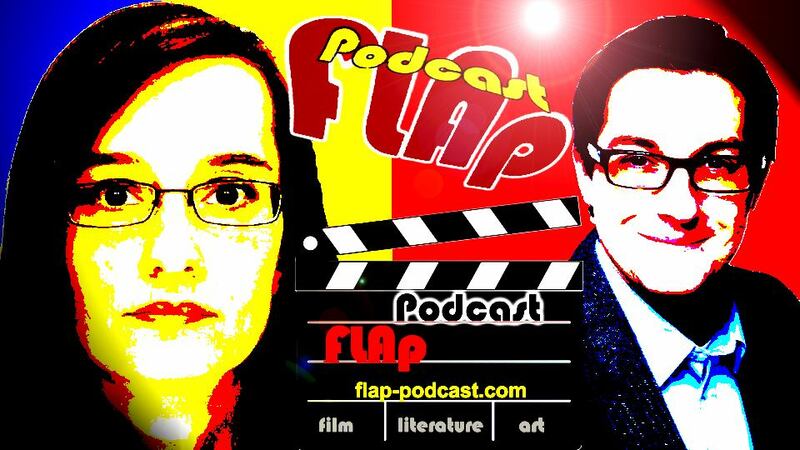 Check out their podcast website, FLAp Facebook page as well as their FLAp Twitter account.